GL2.5-B cordless cap lamp uses 1pc 3W high power cree led as main light, and designed with high property 2.8Ah rechargeable Li-ion battery. 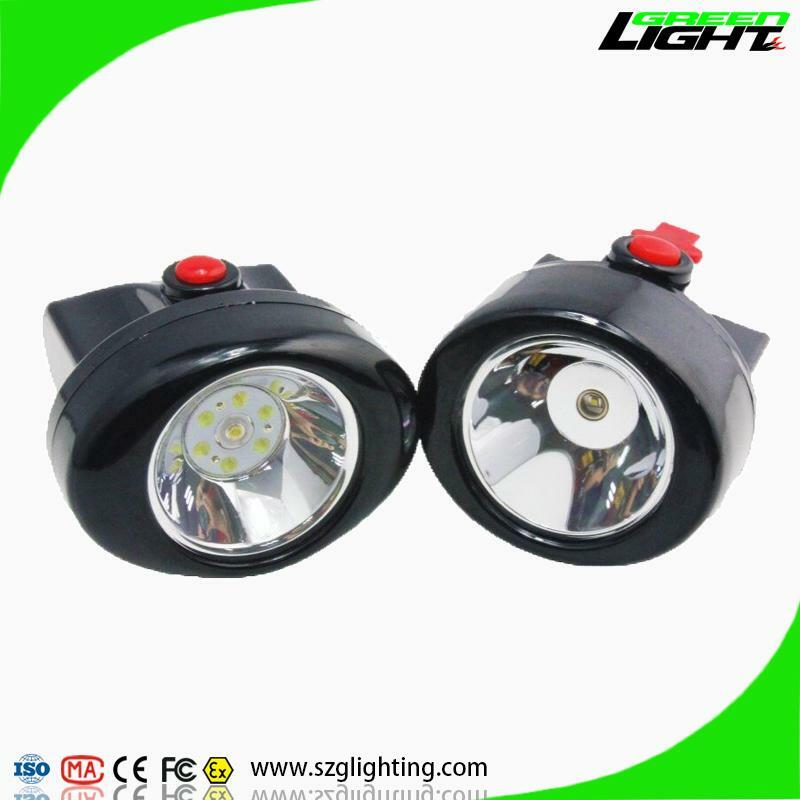 It has 13000Lux strong brightness,long lighting time,long life time,high intensity,light weight,low usage cost,and high safety. 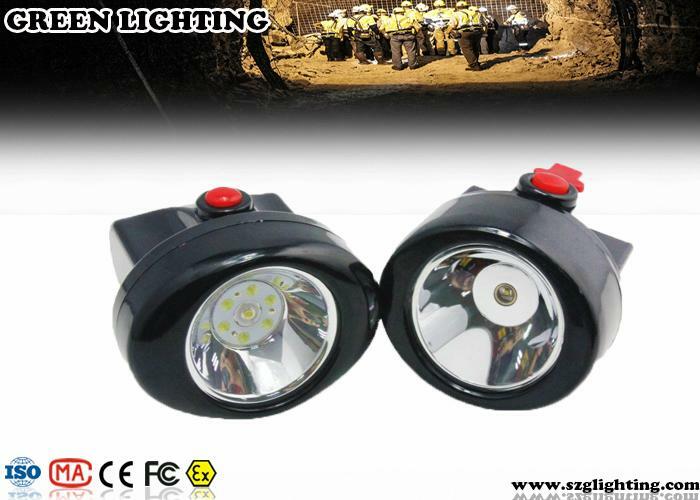 It can be used in Mountian-climbing,hiking,Patrolling, Overhauling , Mine and Emergency in electrical power company , Military, Police, Fire Fighting, Dockyard and other hazardous locations ect. than 500 cycles lifetime of the battery. packing by colorful box of unit lamp with single charger, 60pcs/carton, 16kg/carton.